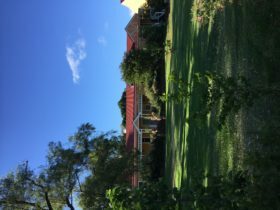 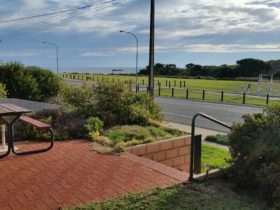 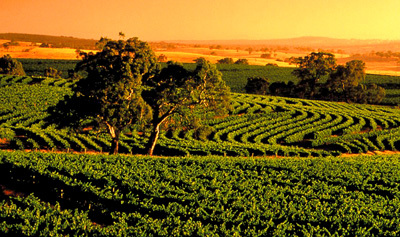 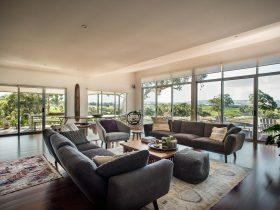 Looking for Fleurieu Peninsula Accommodation? 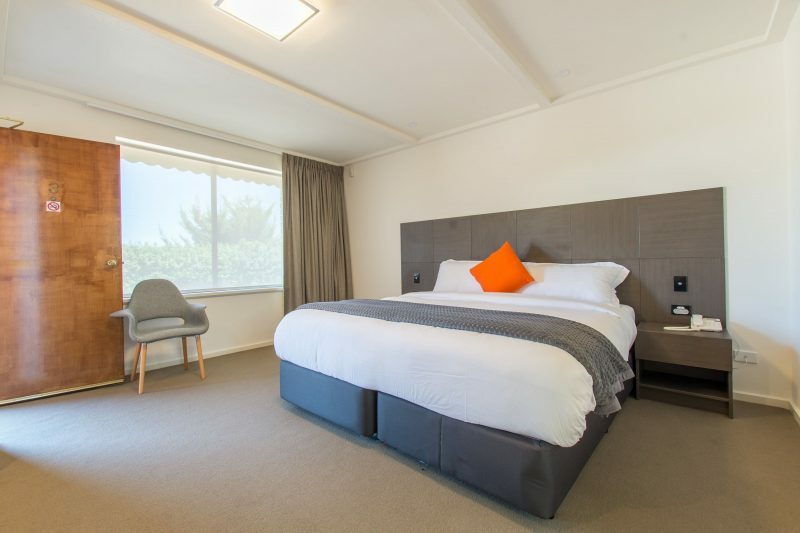 Our recently refurbished rooms boasting luxurious king beds and modern fittings, Mick O’Shea’s is ideal for travellers heading south to enjoy attractions around South Australia’s Fleurieu Peninsula or McLaren Vale Wine Region for a weekend getaway or to rest after a function in the main hotel. 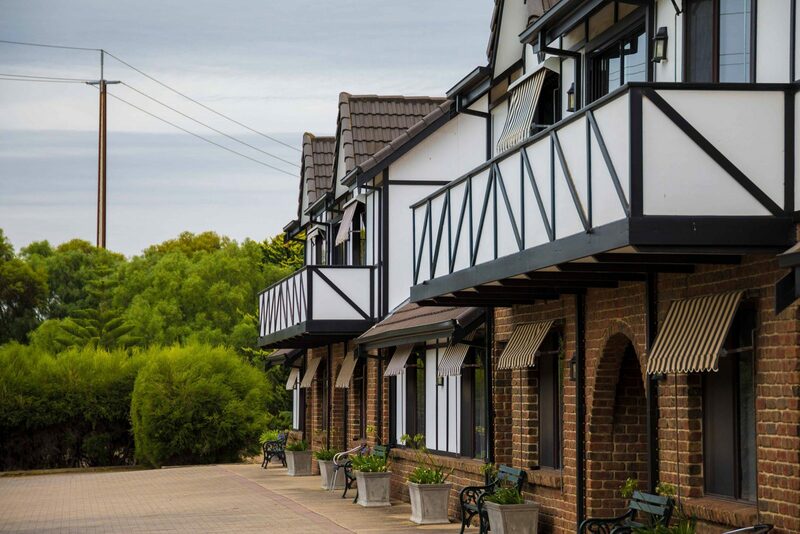 The Hotel delivers high quality food using top quality local produce with an extensive menu including a range of sharing plates, pub staples, smoked items and modern Australian inspired dishes. 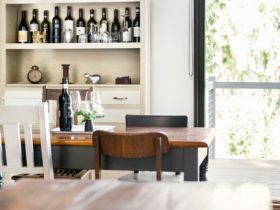 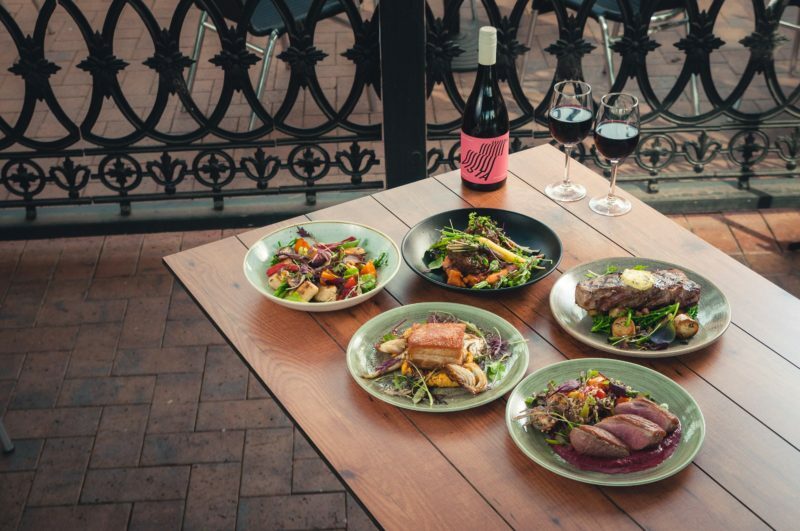 A wine list featuring local Boutique Wines from the McLaren Vale Wine Region compliments the extensive menu to complete the experience.